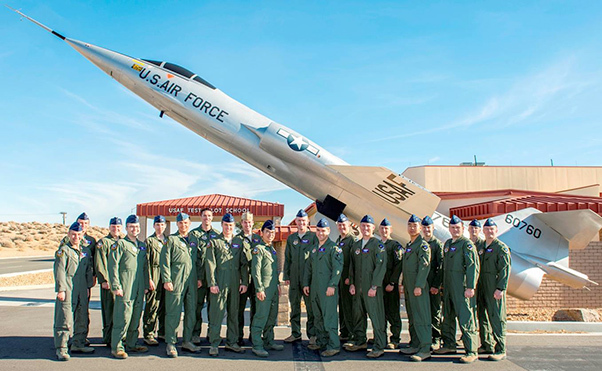 U.S. Air Force Test Pilot School Class 15A pose for a class photo in front of the NF-104 at the school house. 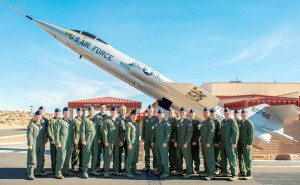 Class 15A graduates Dec. 11. The comprehensive curriculum of TPS is fundamental to the success of flight test and evaluation. 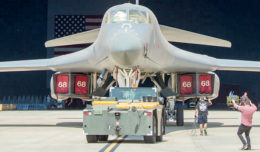 Upon graduating, graduates will have earned a Master of Science Degree in Flight Test Engineering. 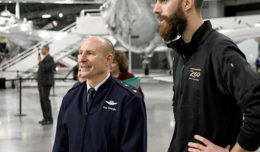 The world of test got an early present this holiday season as the U.S. Air Force Test Pilot School gave the test world 21 new experimental test pilots, flight test engineers and a combat systems operator. Class 15A graduates before friends, families, base leadership and fellow testers at Club Muroc Dec. 11.